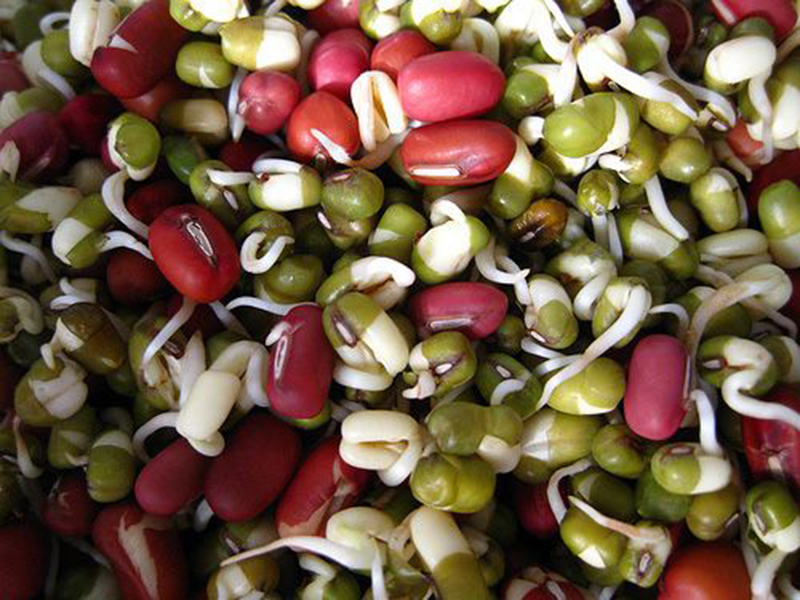 Mungo beans, sprouts and adzuki beans. Vigna Radiata is also known as the mung bean. Its seeds are edible, about the size of peas, and of a dark green colour. The plant can grow to around one metre tall, while its pods can be ten to fifteen centimetres. The active substances contained in these seeds are very good for your body. 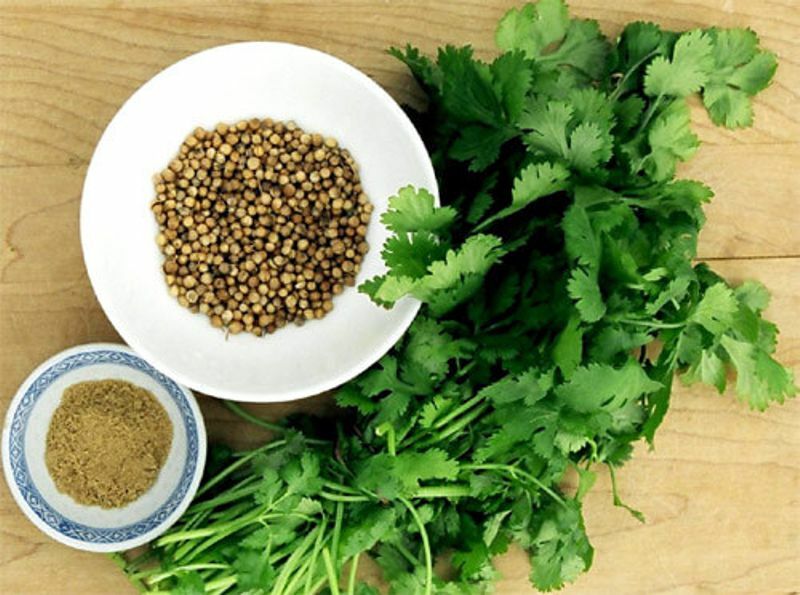 Coriander, also known as cilantro, is a plant with similar looks to that of parsley that grows up to 50 cm tall. It's used for its stalk as well as dry fruits, known as coriander seeds. It hails from the east Mediterranean as well as west Asia, but its use is widespread across the world. The best quality coriander comes from India. Its usages in both cuisine and medicine are documented for over 3000 years, including in Egypt and Greece. Hippocrates, the Greek "father of medicine" used coriander for medicinal purposes and the Romans spread its use across Europe. 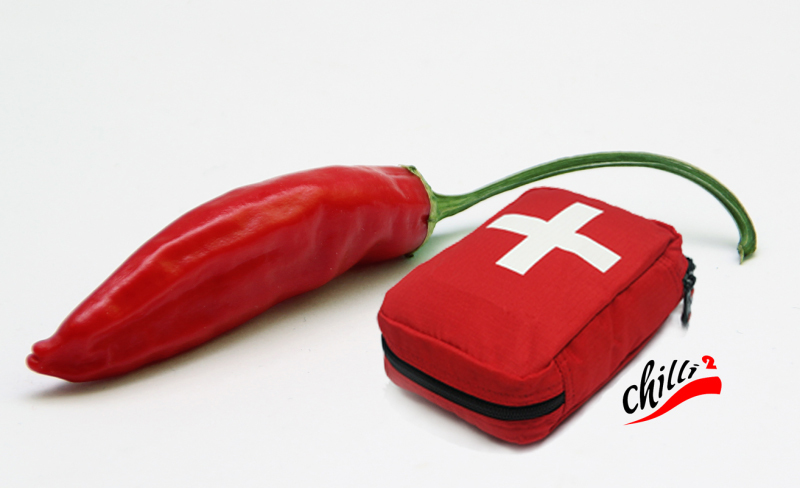 Chia seeds (Salvia Hispanica) contain a large amount of oil, which is an effective insecticide. This makes it easy to take care of without pesticides. However, it requires specific conditions to grow. The plant needs colder nights and hotter days. 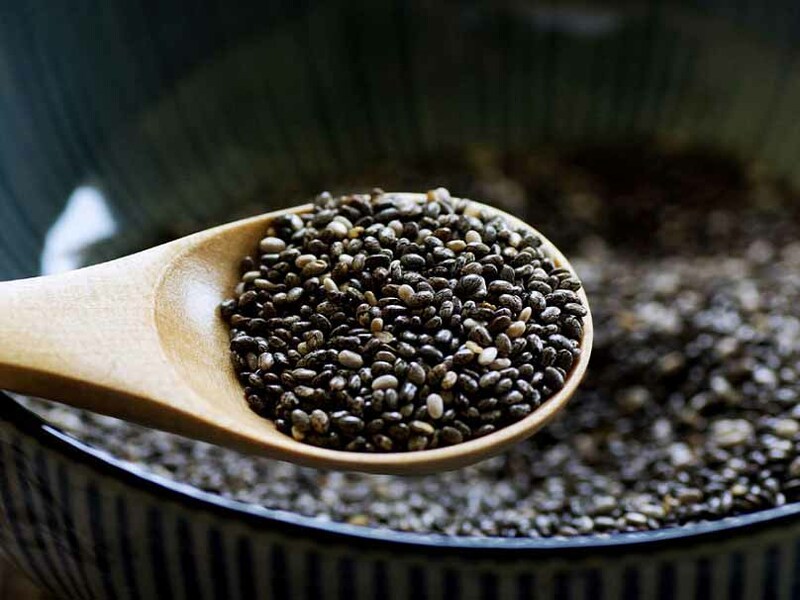 Chia seeds have no flavour, and therefore won't ruin any food with their inclusion. 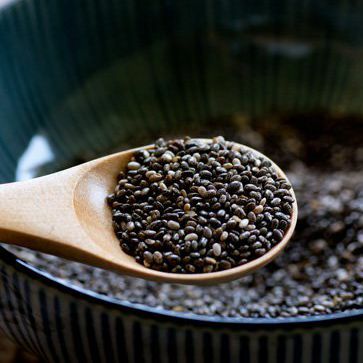 Ideally, you want to consume entire chia seeds, or they can be roasted and milled into powder. They are easier to mill after roasting due to their oil content. If added to food this way, the chia seeds gain a slight nutty flavour. The ancient Mayans added chia seeds to water and created a gel which was then flavoured with citrus (called chia fresca), or chewed them whole. Jujube (Ziziphus jujube) originated in China and has been cultivated for more than 4,000 years. It is also known by various names, such as Chinese dates, red dates, Indian woodpeckers, woodpeckers Korean and Tsao. Jujube fruit is also grown in North Africa, Russia, Southern Europe, Middle East and south-western part of the United States. 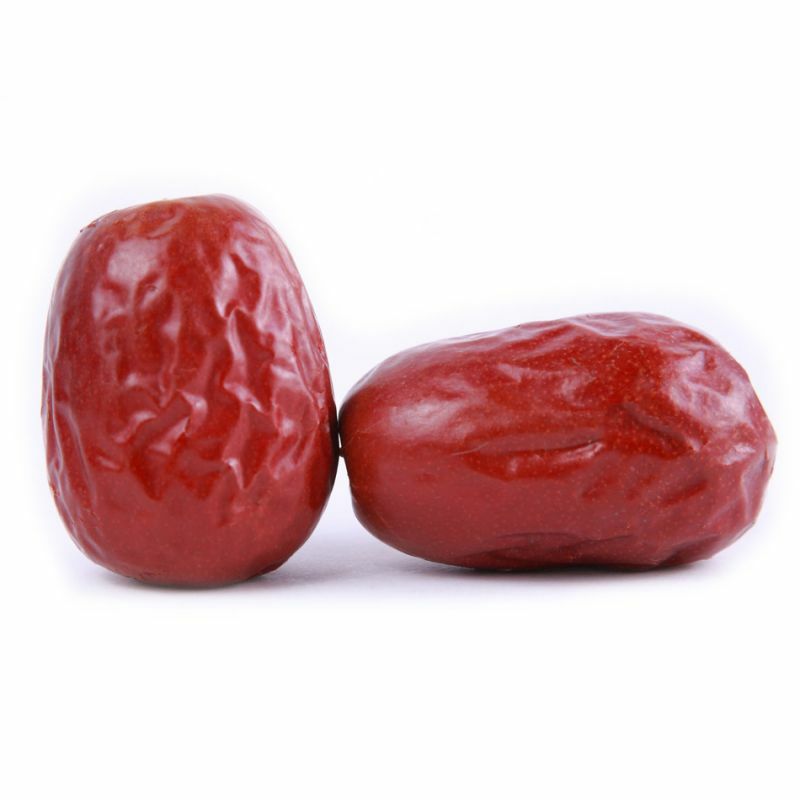 When fully ripe, the fruit is fully red jujube contains high content of vitamin C. Healing properties of the fruit were discovered thousands of years ago by different cultures. Fresh fruit jujube tastes a bit like apples. 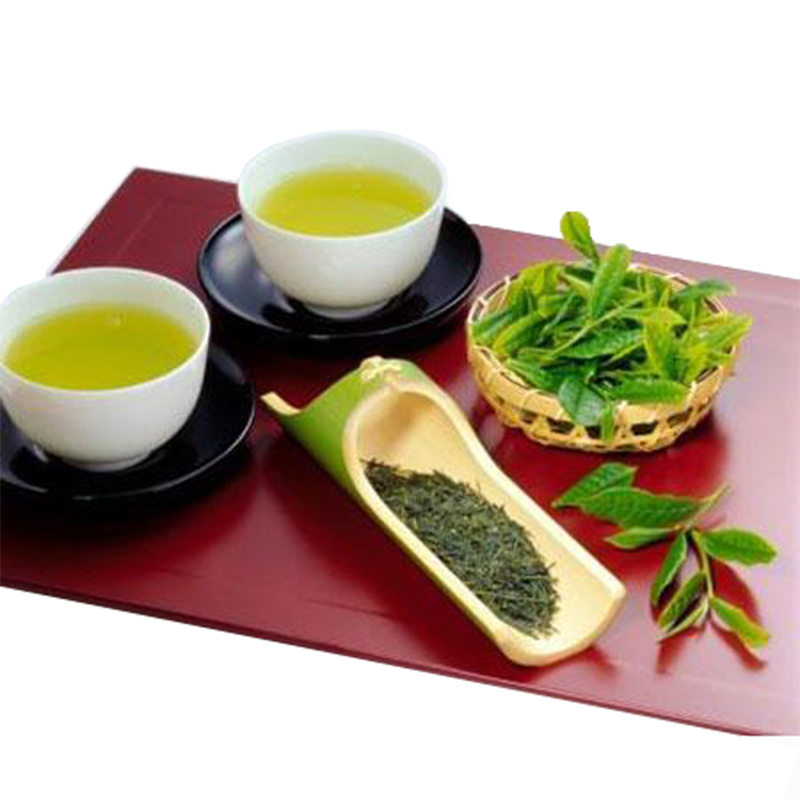 Usually, it consumed in the form of dried, powdered, tonic or tea. 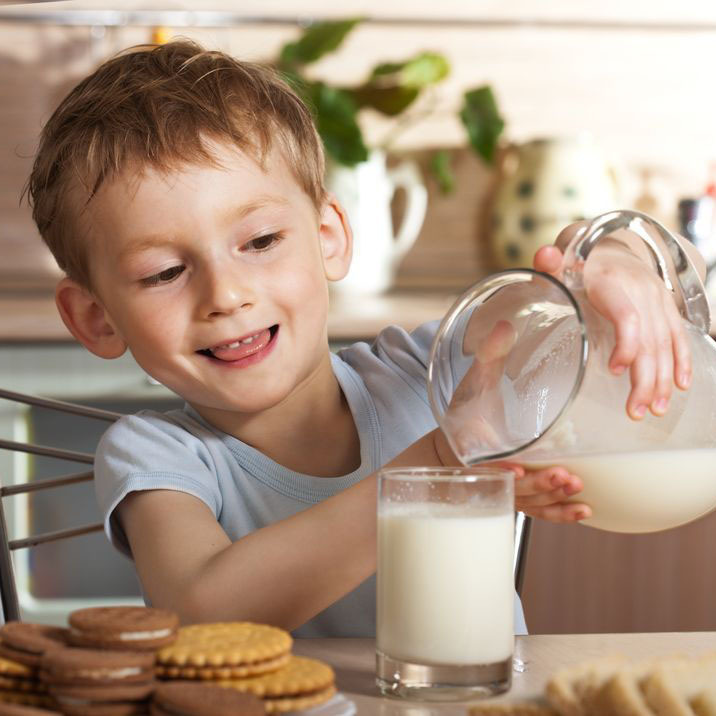 What kind of milk to drink cow's milk, goat's milk, soya or other? Confess is that and why! 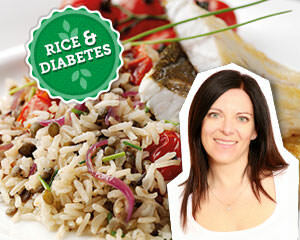 Basmati rice, particularly wholegrain Basmati rice can and should be a regular addition to the diets of people who suffer from diabetes. Basmati rice is a naturally low energy food but as with all carbohydrate foods, it’s the portion size that is important: an average serving of boiled rice is 150-180g providing 207-248 calories; a small serving (100g) provides approximately 138 calories. By contrast a typical takeaway portion of fried rice is 300g providing 558 calories, so it’s important not to assume all rice types are the same. 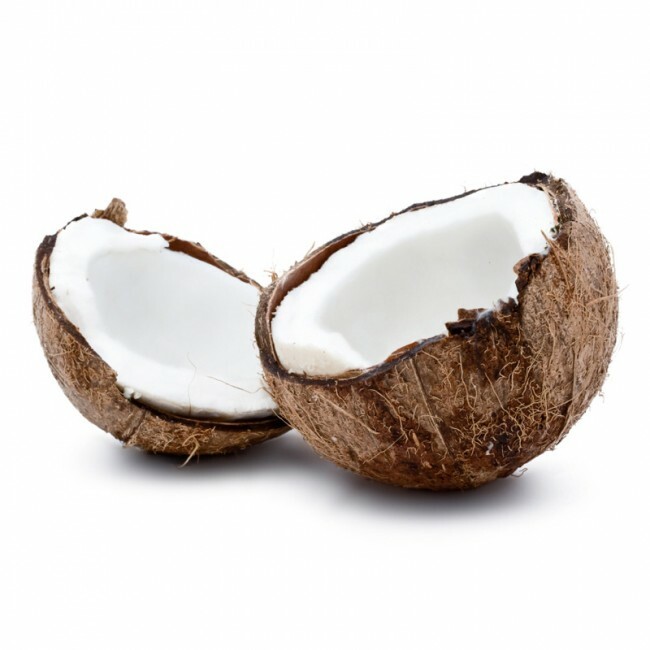 101 (UN) believable effects of coconut oil: this miracle you'll love! Coconut oil has become a forefront in the world of people who watch their health. Look at these 101 uses for this white miracle. 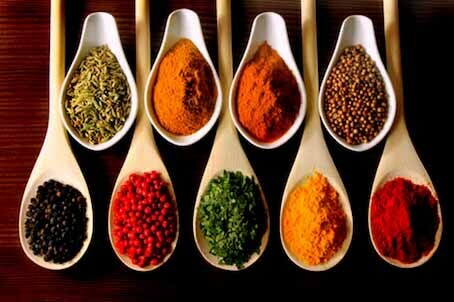 Did you know that spices that we use in our daily lives can affect our health? Curry is the combination of various hot spices, mainly of indian origin, which is used to prepare some dishes. Originally it’s the Tamil name for a meal similar to ragout, pieces of meat, fish or vegetables in a sauce, with the side generally being rice. 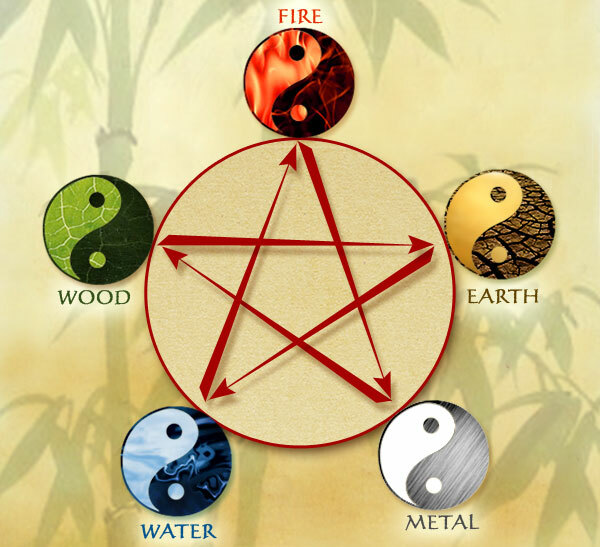 In this meaning, it is spread across India. During the colonial rule however, the Brits started using this term to name the spice that were used for the creation of this meal. When this spice got to Europe, this misnomer stuck.